As the global leaders in motorcycle chain lubrication we are continually striving for the next innovation, placing great importance on Research & Development. 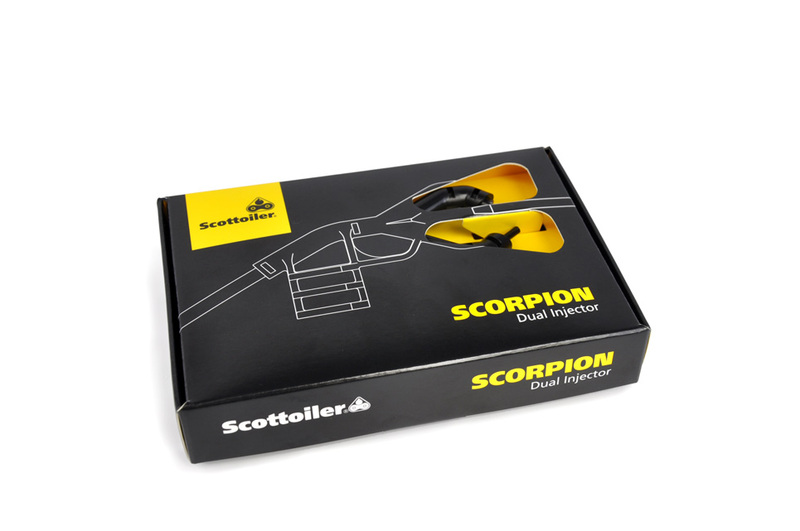 As such we are delighted to announce the launch of a new Dual Injector dispenser compatible with all Scottoiler chain oilers and to be known as the “Scorpion”. The Scorpion will be presented for the first time at the Motorcycle Live Show in Birmingham. 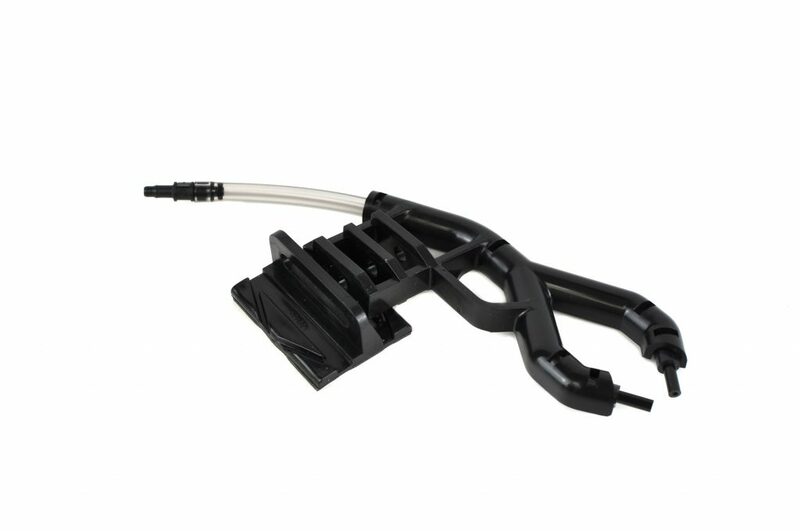 The Scorpion uses our new Multiform Dispenser Mount, utilising high quality super-adhesive tape that sticks to all surfaces and provides an easy and effective solution for mounting the Scorpion. The new Multiform Dispenser Mount can be bent and cut in various ways giving the Scorpion the versatility to be fitted to nearly all swingarm types and in different orientations allowing for compatibility with a greater number of different makes and models. 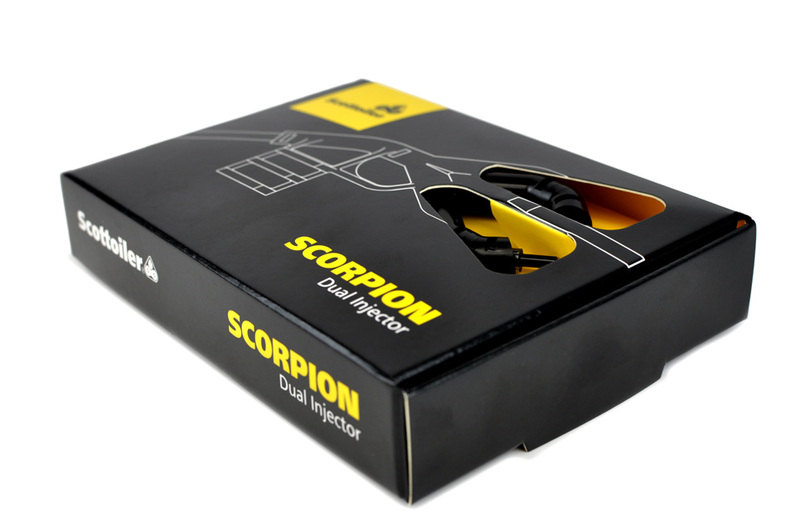 The Scorpion will retail at £24.99 and is available to pre-order now. It will also be available through our extensive distributor and dealer network worldwide. To find your nearest dealer click here.